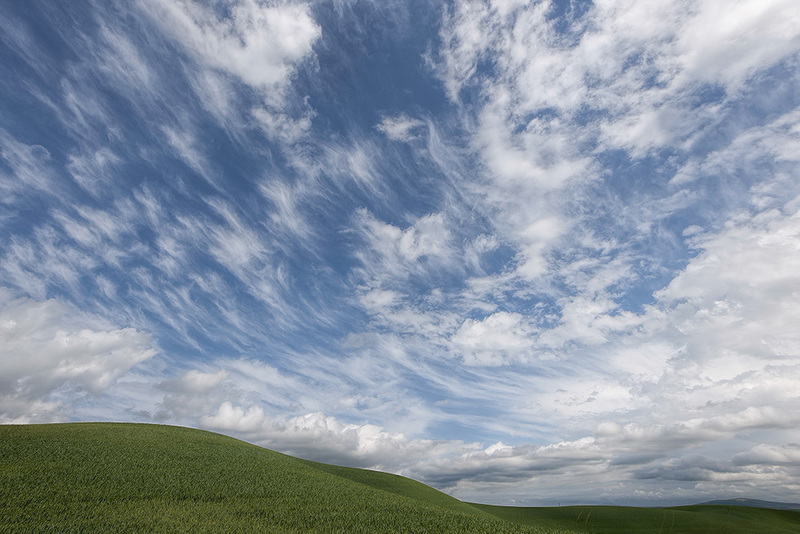 I love to shoot wide angle, I love great skies, and I love the Palouse. beautiful! I wish I was there…I love great skies! It doesn’t get much better than that! I wish I could be there. Just made me give a “pure beauty” sigh! You’ve done it again! You must have an ‘in’ with the cloud gods! Thanks for your kind works Robyn. Have a grand time in the amazing Palouse!